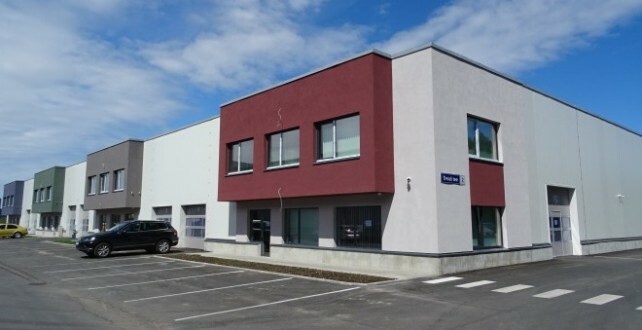 Our new address is: Treiali tee 2-2, Peetri alevik, Rae vald, 75312, Harjumaa, Estonia. 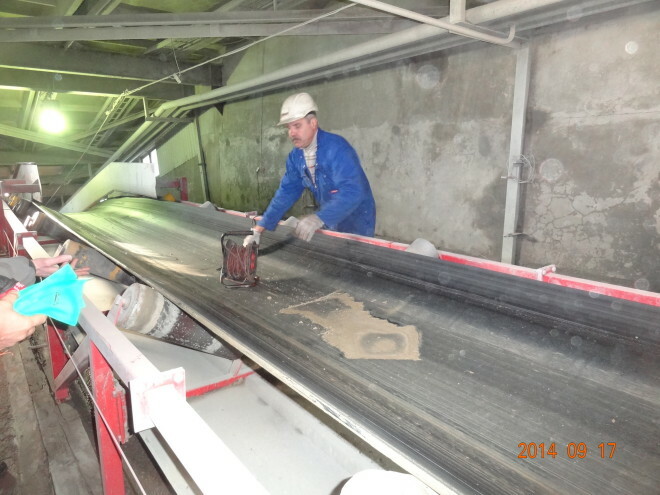 IN 2017 WE HAVE LAUNCHED OUR NEW PRODUCT LINE FIXEL HARDFACING. FIXEL HARDFACING products are an effective wear, abrasion and impact protection solutions. In October 2015 we met with french company TECHNOGENIA on CERAMITEC-2015 fair. in the Baltic States market. 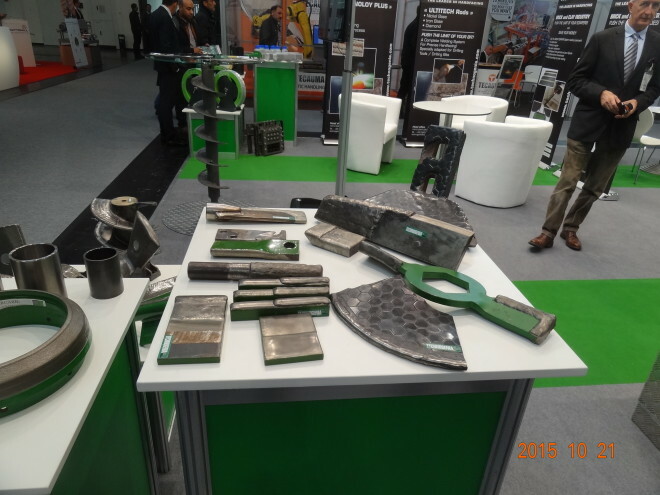 Cooperation with TECHNOGENIA opens an interesting potential in the area of wear and abrasion resistance solutions. 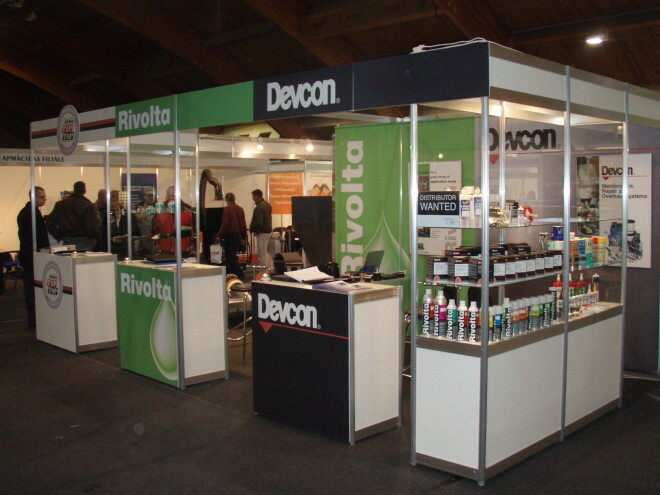 NEW REPAIR PRODUCT PRESENTATION: DEVCON R-FLEX FOR CONVEYER BELTS REPAIR. new Devcon product for conveyers belts cover rubber repair - Devcon R-Flex. The presentation was executed on Estonia mining, Estonia Power Plant and Ojamaa mining. possible to launch the conveyer into operation within 1,5-2,0 hours. 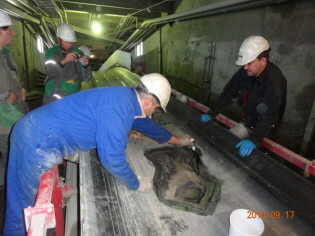 Estonia mining. 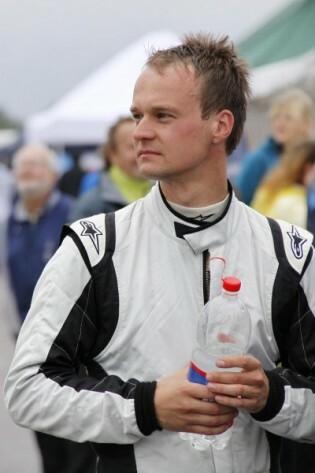 17 september 2014. Conveyer belt 1400 EP1600-5 4+3X has a damage of cover rubber, dimension 800x500, top fabric layer is also damaged. 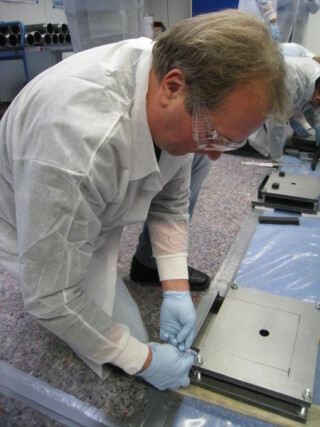 Coneveyer belt decline 10 degrees. 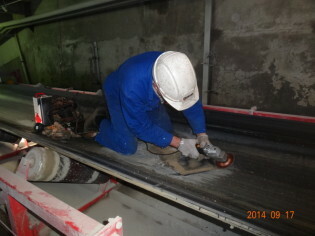 Cleaning, buffering of the surface. Work started 09.10 am. 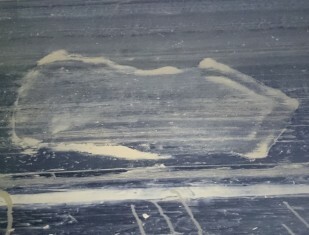 Local time 11.00 am. Application completed. 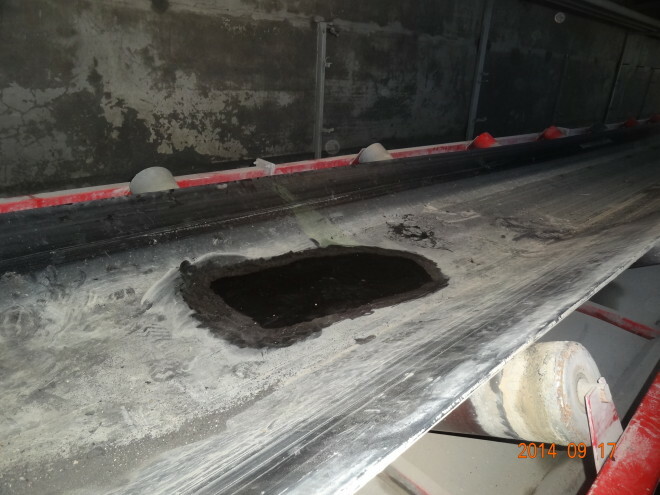 Conveyer is ready for launching. 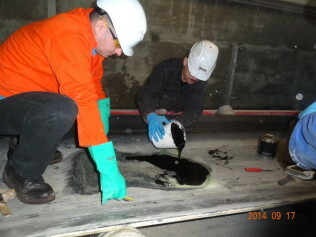 Place of repair after 6 months of cenveyer running. 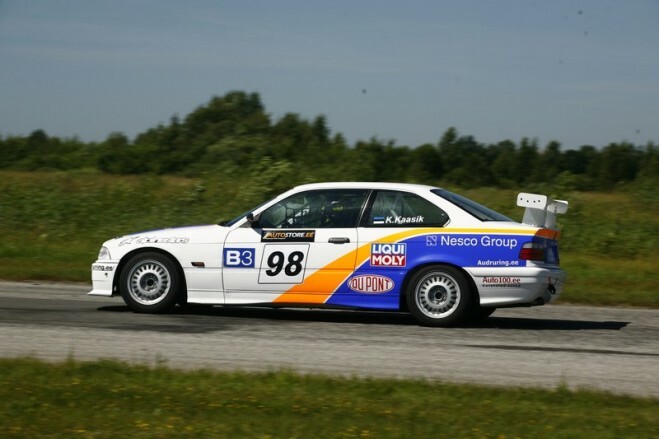 economic, financial and fiscal behaviour. 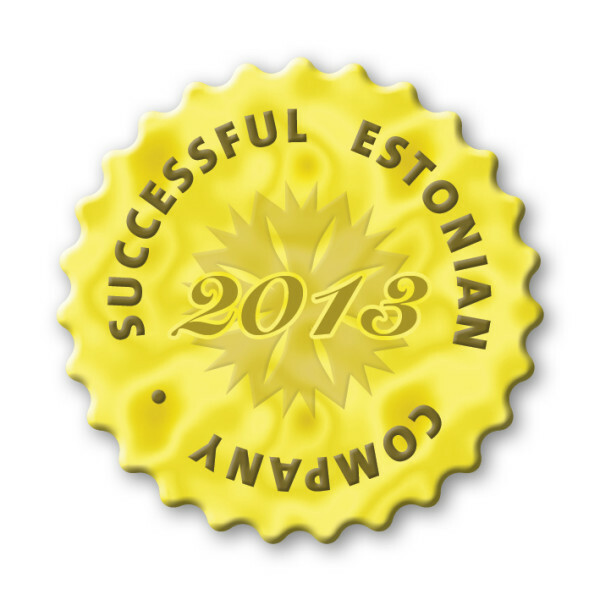 We were awarded with SUCCESSFUL ESTONIAN COMPANY 2013 CERTIFICATE. 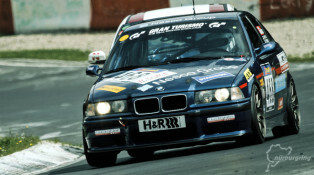 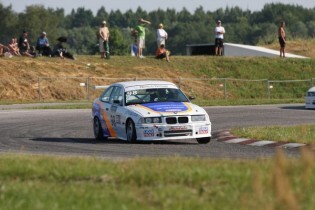 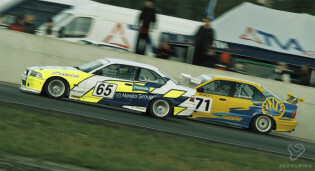 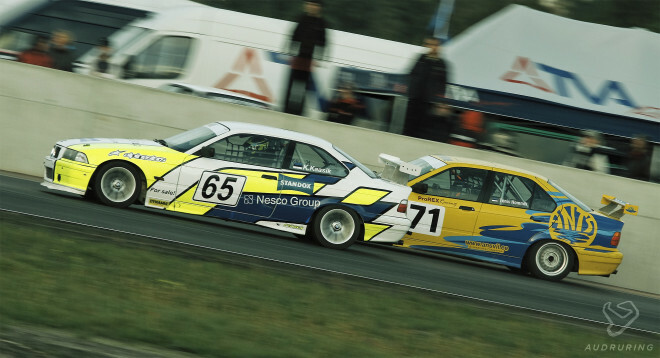 BMW 325 Cup and competing in two VLN Championship races in Nürburgring Germany. Riga. Kaunas, Hämenlinna and newly renovated Pärnu race track all held one championship event. 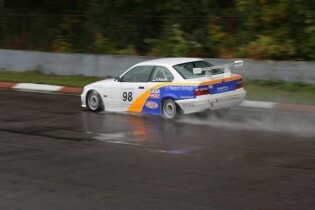 have been reachable. During the winter we must analyze to see where the seconds and tenths where hidden. 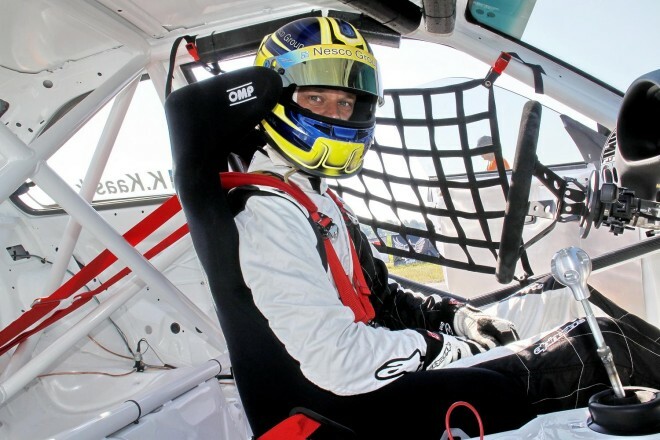 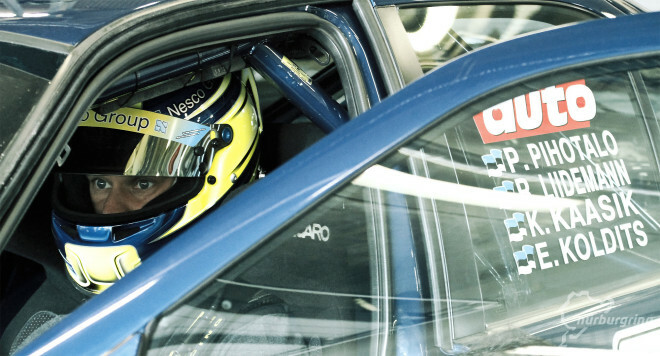 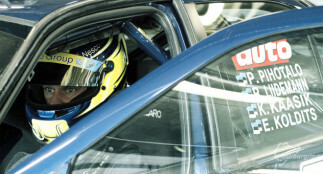 Additional big challenges for Keijo Kaasik in 2012 were the VLN series races in Nürburgring Nordschleife. VLN Championship is a long distance race series that features 4-6 hour races and 2-4 pilots per one car/team. 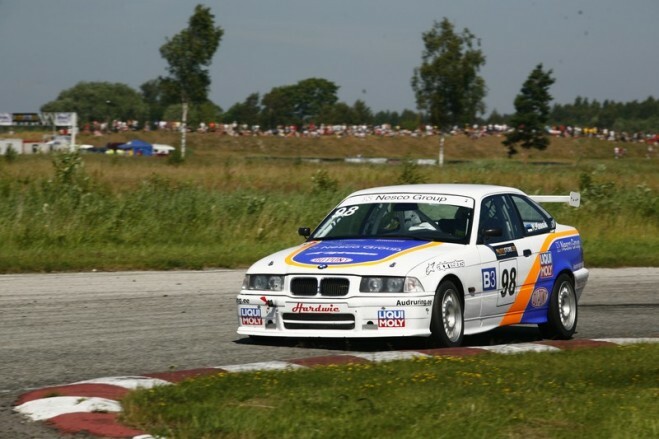 in Estonian autosport history as these men where the first ones to tackle the famous circuit in such events. 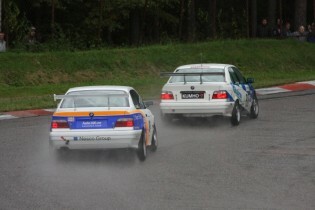 VLN races to enter keeping in mind that we definitely need a lot more testing kilometers to be ready for 24 hour race. cumulative grade based on economic, financial and fiscal behaviour. 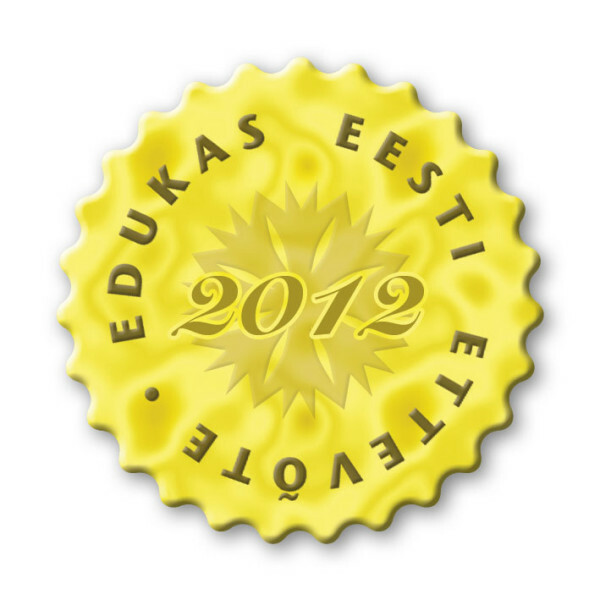 We were awarded with SUCCESSFUL ESTONIAN COMPANY 2012 CERTIFICATE. 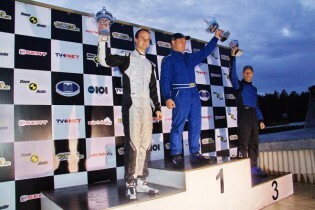 Successful Estonian Company 2012 Certificate. Interesting people, useful information, new ideas and developing possibilities. 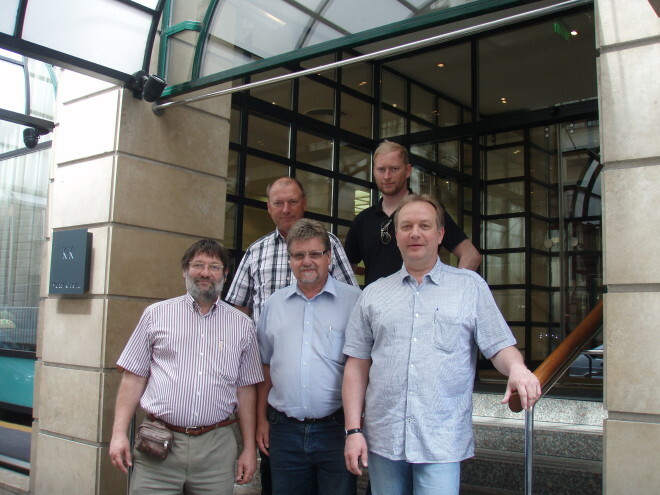 together with Imre Pazstor spent three beautifil days together in June 2011.
restaurants in the night and a lot of discussions between all these nice things made this meeting unforgettable. 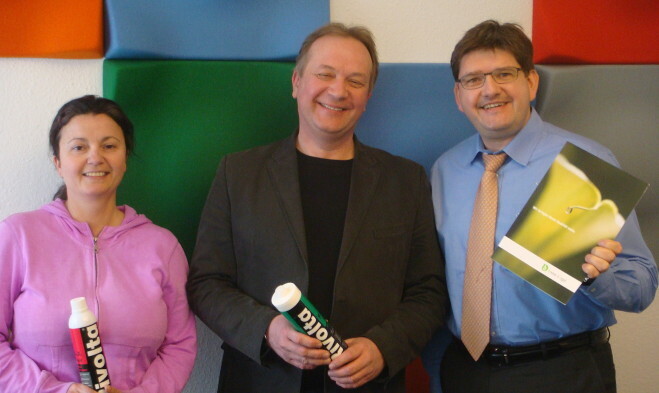 Thank You, Imre, for hospitality! We have been there as well. 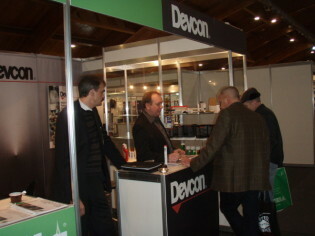 The delegates discussed fresh marketing ideas and new Devcon products range. 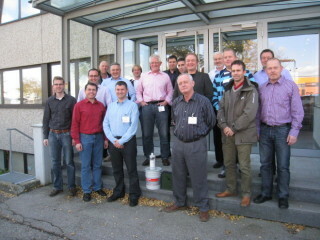 It was also very interesting to exchange distributors experience from different countries. 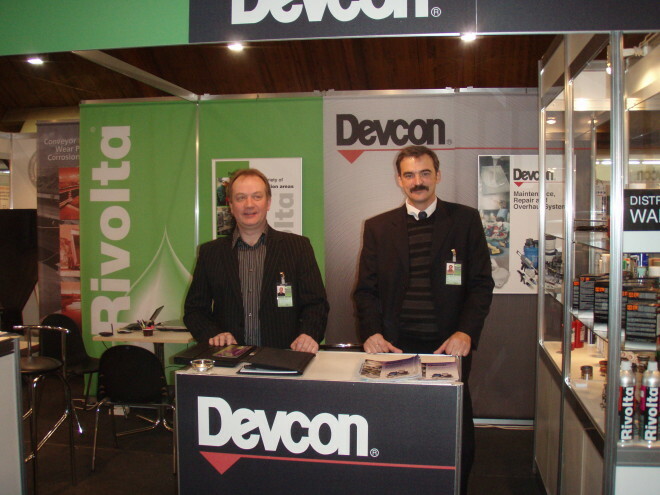 On 13 of april 2011 we had a meeting with Bremer & Leguil Gmbh managers - our business partner for RIVOLTA products range promotion. We have discussed 2010 year results and our views for 2011. 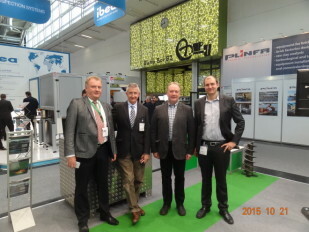 On the picture (from left to right): Karima Kamal, Bremer & Leguil export departament manager; Aleksander Katajev; Frank Schnipper, Bremer & Leguil Gmbh managing director. 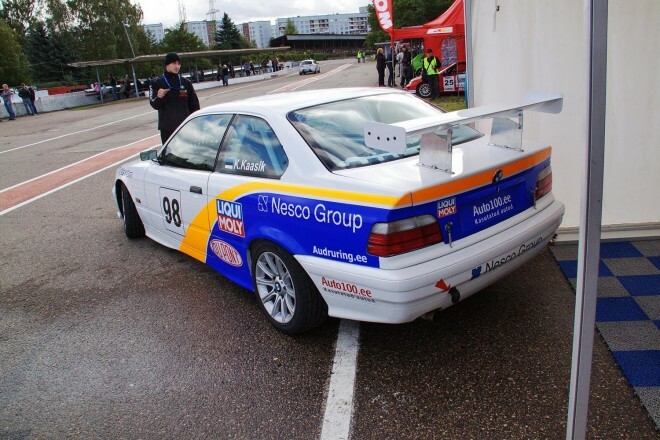 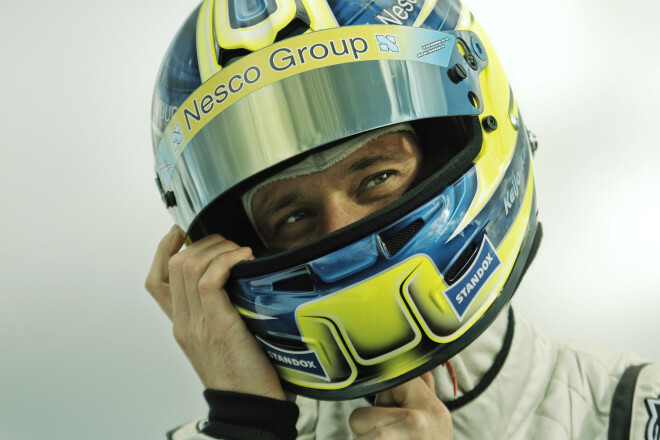 Our cooperation with Keijo Kaasik started many years ago when he was a young carting driver. 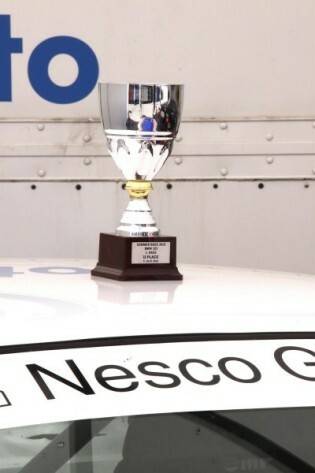 Last year Keijo took the seat of the rally car. 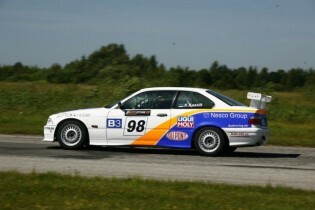 Now he is racing in BMW325 Cup races. 2010 is succesfull for Keijo - he is among the leaders. We wish Keijo luck and further victories! 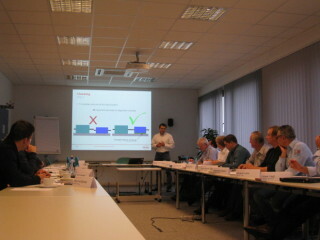 We discussed the results of 2009 year and clarified our plans for the forthcoming year. 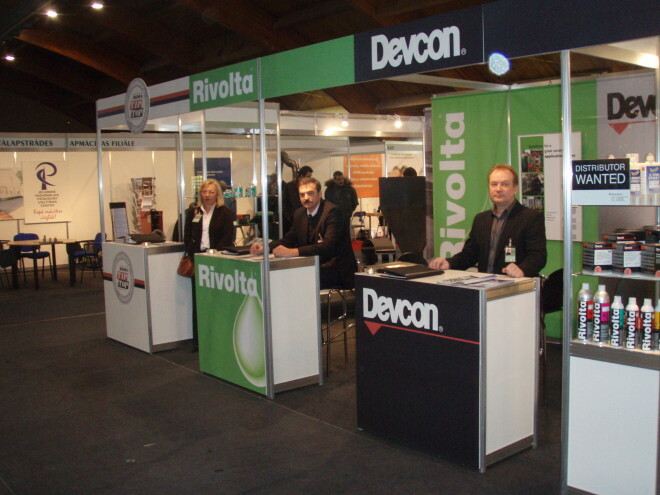 We have participated in "TechIndustry 2008" exhibition in Riga (Latvia) on 11-13.12.08.